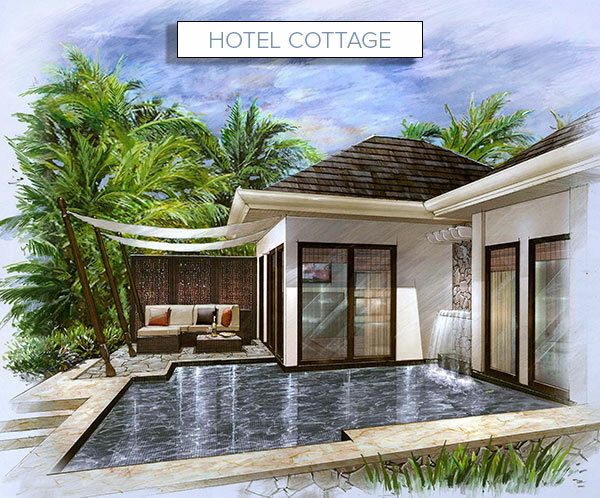 The resort will benefit from three restaurants and several bars. 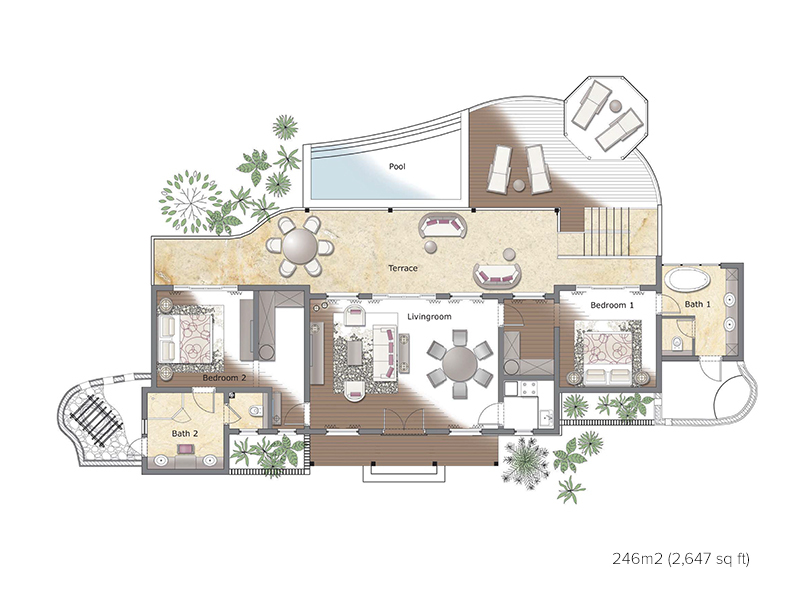 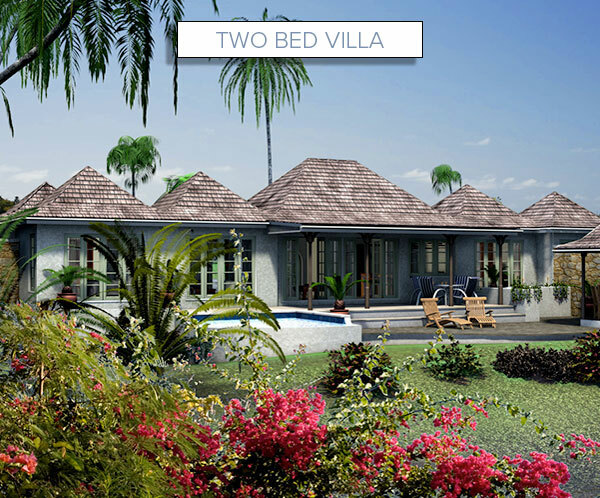 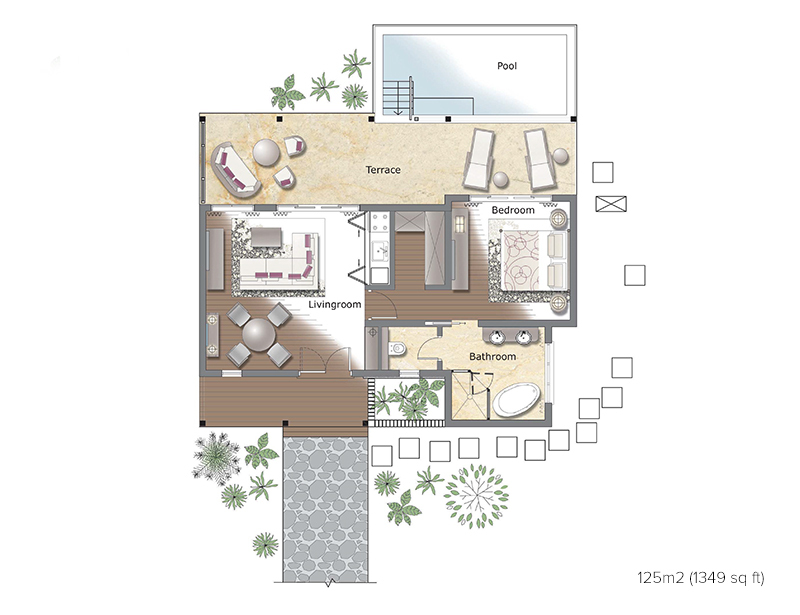 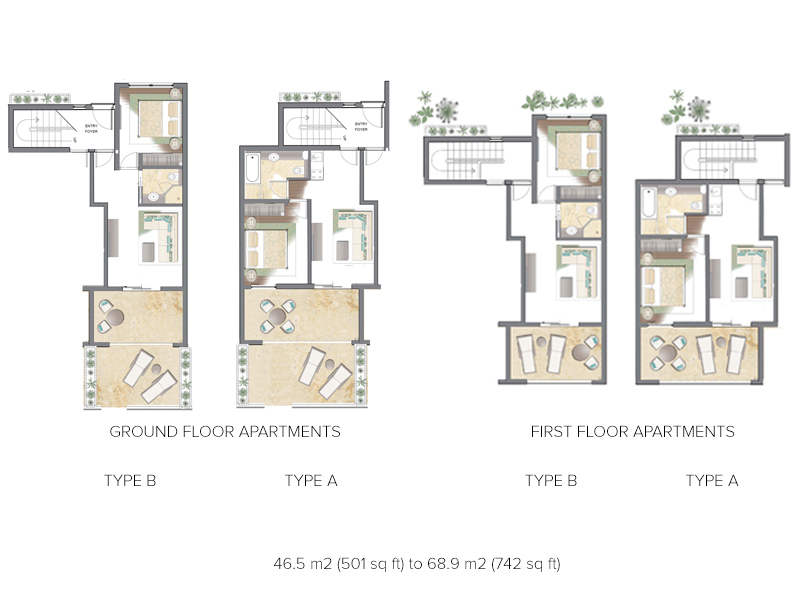 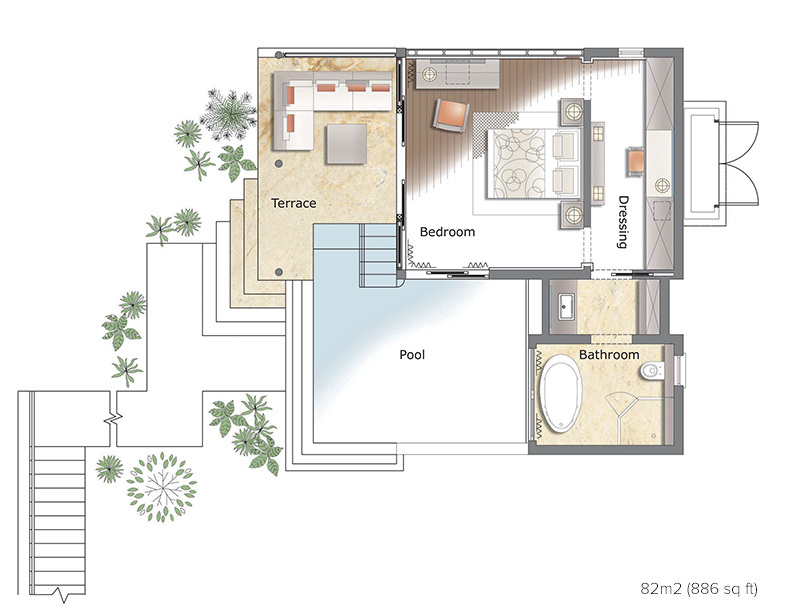 These will be located at the beachfront (to be built in this first phase), at a panoramic reception area at the highest point at the top of the sea view plot (to be completed in phase two); and above the point at which the waterfront site and the garden site join, with far reaching views of Grenada’s verdant interior and across towards the adjacent St. David’s Bay, popular with the yachting fraternity (again, to be built in the first phase). 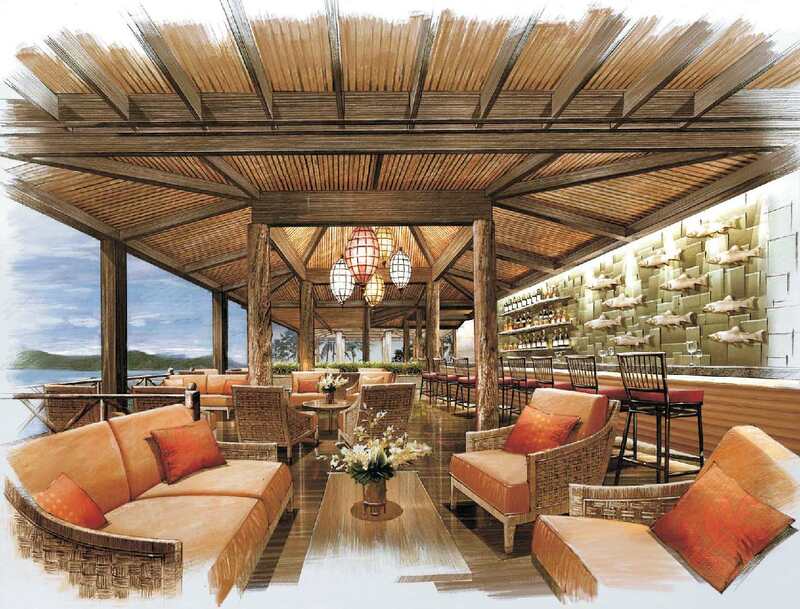 In addition, guests will be able to enjoy location dining in the form of serviced dining at selected sites around the resort including the beach, dining gazebos nestled around the resort and in-dining, serviced by private butlers, within the privacy of their own dining gazebo or veranda. 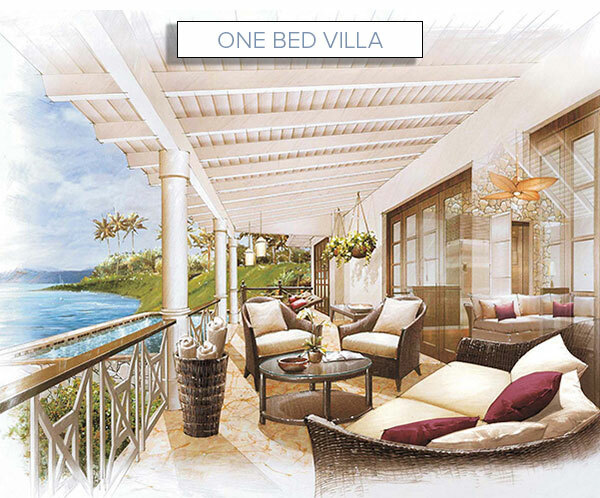 Bacolet Bay has qualified as an approved project for Grenada’s Citizenship by Investment program. 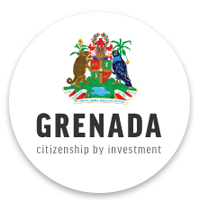 Grenada’s citizenship by investment program was launched when the Grenadian Parliament passed the Citizenship by Investment Act in 2013. 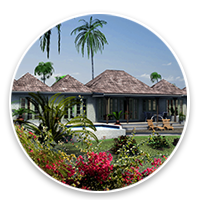 It offers those investing in an approved project such as Bacolet Bay the opportunity to gain Grenadian Citizenship for themselves and their families. 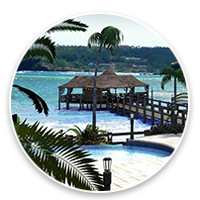 Grenada passport holders can currently travel visa free to over 124 countries including the UK, the Schengen area of the European Union, China and Brazil. 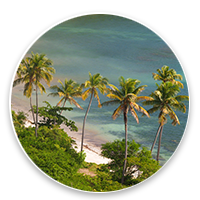 Grenada is also the only country with a Citizenship by investment program and that holds an E–2 Investor Visa Treaty with the US. 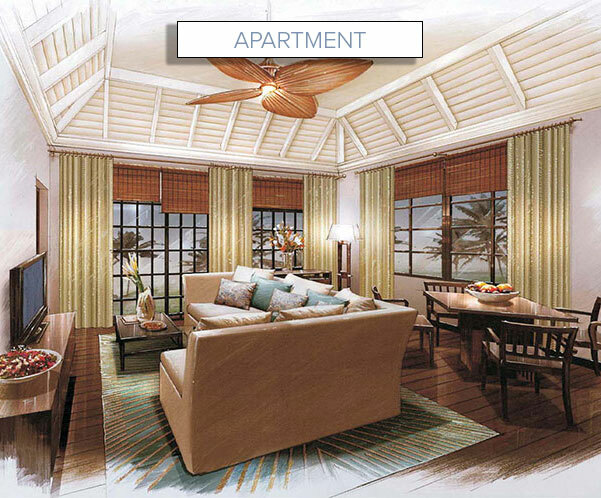 This treaty allows Grenadian citizens the opportunity to enter and work in the USA. 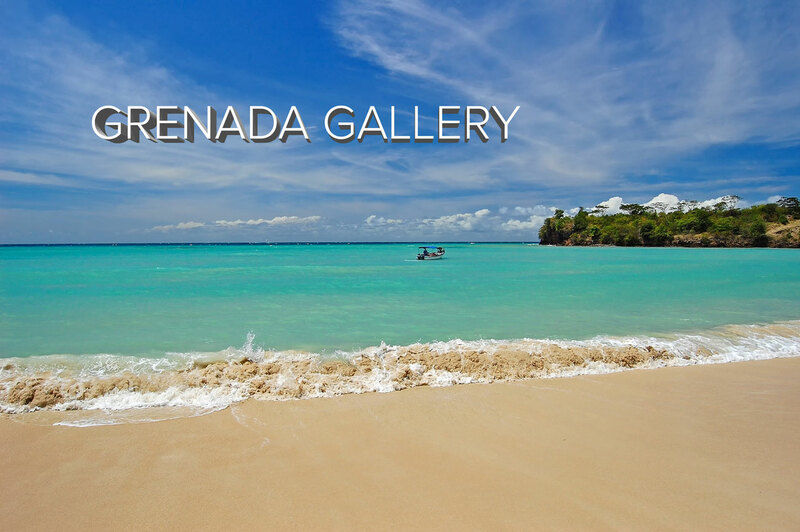 Grenada’s citizenship program is also the only investor migration program in the Caribbean that offers successful applicants visa free access to China.